v. To direct or carry from a lower to a higher position; raise. n. The act or process of rising or raising to a higher position. Power or force available for raising. LIFT is a critical part of one of the world’s largest training and development companies – Wilson Learning. We have been part of the Wilson Learning network for over 10 years. This relationship enables us to share and leverage best practices from across the globe. Our President, Bob Logue, is a highly sought after thought leader, who has helped lead transformational programs in Australia, Brazil, Canada, China, England, India, Japan, Malaysia, Singapore, and throughout the United States. Our Mission is to help sales organizations increase their operational effectiveness internally and externally. 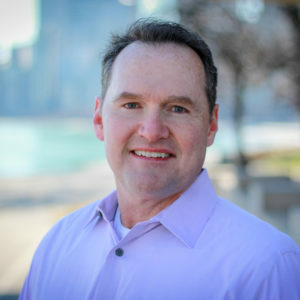 Bob Logue started LIFT Salesforce Consulting in July 2006. In his role as President, Bob is responsible for ensuring that every project that LIFT is involved with meets the exact needs and requirements of our clients. Prior to starting LIFT, he was Vice President of Sales for Wilson Learning, Director of Business Development for what is now AON, and Director of Sales–Europe for The Ken Blanchard Companies. Bob received his Bachelor of Science Degree from Cornell University. Ingo joined LIFT Salesforce Consulting in 2011. 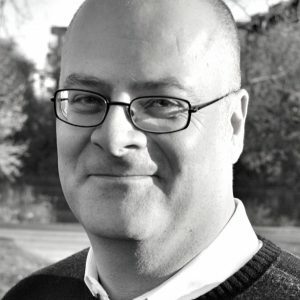 He is responsible for planning and leading client projects. Prior to LIFT, Ingo worked as a strategy and change consultant and held senior marketing positions at IBM and General Motors, where he was also part of major organizational transformation initiatives. Ingo received his Master of Business Administration Degree from the University of Michigan and his Bachelor of Arts Degree in Organizational Communication from Loyola University of Chicago. Therese joined LIFT in December 2018. In her role, Therese oversees our Sales Optics projects and ensures that all processes build toward an optimized sales environment for our clients. 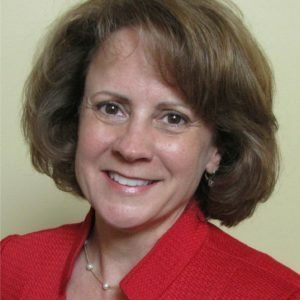 Therese brings with her over 30 years of leadership experience in the healthcare industry, where she was successful in her efforts to make a difference to customers and coworkers. She worked closely with teams to drive revenue and increase profitability. She helped to build business success through improved organizational diversity. She has held positions at startups and Fortune 20 companies which include Cardinal Health, McKesson, and Neoforma. Therese received her Bachelor of Science degree at Michigan State University. Therese and her husband have 3 grown children; she is a passionate loyalist of the Detroit Tigers. John joined LIFT Salesforce Consulting in 2017. He is responsible for planning change management solutions and executing client projects. Prior to LIFT, John worked as a change management, strategy and project management consultant at Cox Communications, Accenture and Clarkston Consulting. He also held associate editorial producer and writer positions at both CNN and Headline News. John received his Masters degree in Management with an emphasis on organizational behavior and development from Georgia State University and a Bachelor of Science degree in journalism from Bowling Green State University. 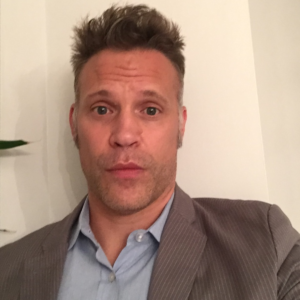 Thomas Koven joined LIFT Salesforce Consulting in 2012. In his role as a Senior Consultant, Thomas is responsible for designing and writing custom training content that develops the values and skills our clients need to achieve their business objectives. Prior to joining LIFT, he was a Senior Instructional Designer and Facilitator with Wilson Learning. He has worked with clients in a variety of industries all over the world. Thomas received his Bachelor of Arts Degree from York University in Canada. Martie Schinzer has been a part of the LIFT Salesforce Consulting team since 2015. Her attention to detail and ability to project manage our large implementations has been critical for our clients. 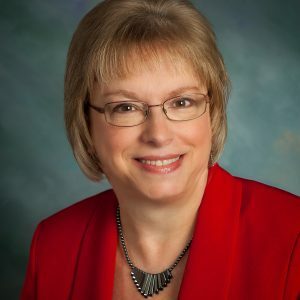 Prior to joining LIFT, Martie worked for Phadia and Thermofisher Scientific in marketing and training, giving her a broad understanding of sales organizations. Martie received her Bachelor of Science Degree from Illinois State University.